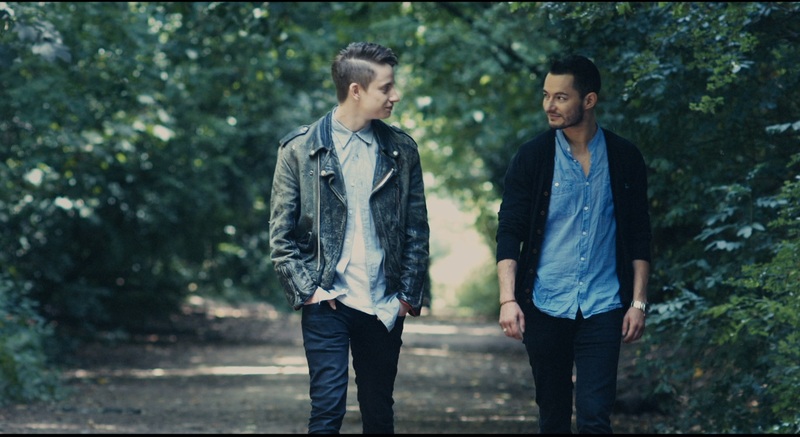 The second day of GFEST – Gaywise FESTival 2014 film events on 16 November presents two stories telling how diverse and dynamic gay stories might be found around the world. In the first film, the audience will be delighted by Brace, a short film about Adam, a guy who just broke with his girlfriend and end up meeting Rocky, an attractive man who holds a mysterious story that is slowly unveiled with lots of suspense. A mix of tale and realistic dilemmas, Brace is a fine production, with kind moments, displaying the worldly recognisable landscape of London. The second and hyper adventurous production is a sort of queer road movie. Imagine a beetle painted with the rainbow colours crossing the USA from coast to coast, reaching the Hawaii and Alaska. 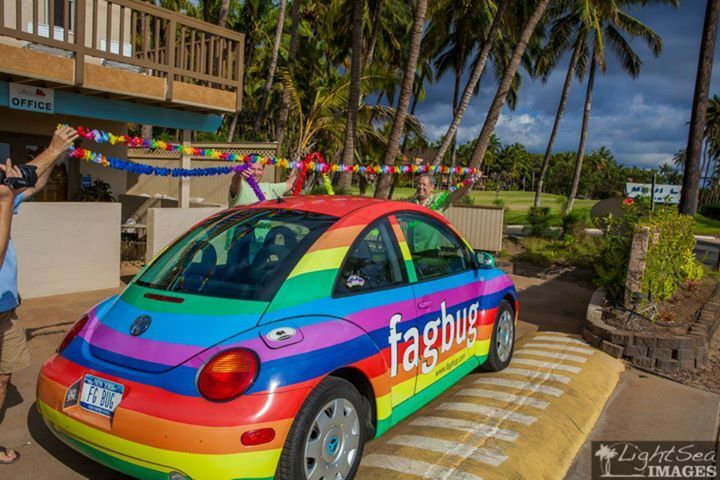 This is the main script of feature length documentary Fagbug Nation, a fascinating journey filmed across the States, promoting the GLBT cause. But beyond this, the film aims to deliver a message of equality and human rights defence. The two productions are as entertaining as relevant to show how different projects can gather interesting points around sexual diversity.